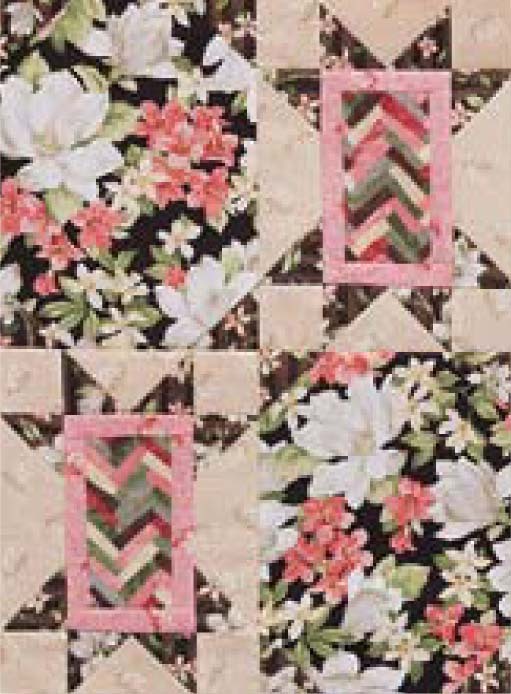 A cute novelty print provides the perfect background for easy elongated star blocks. 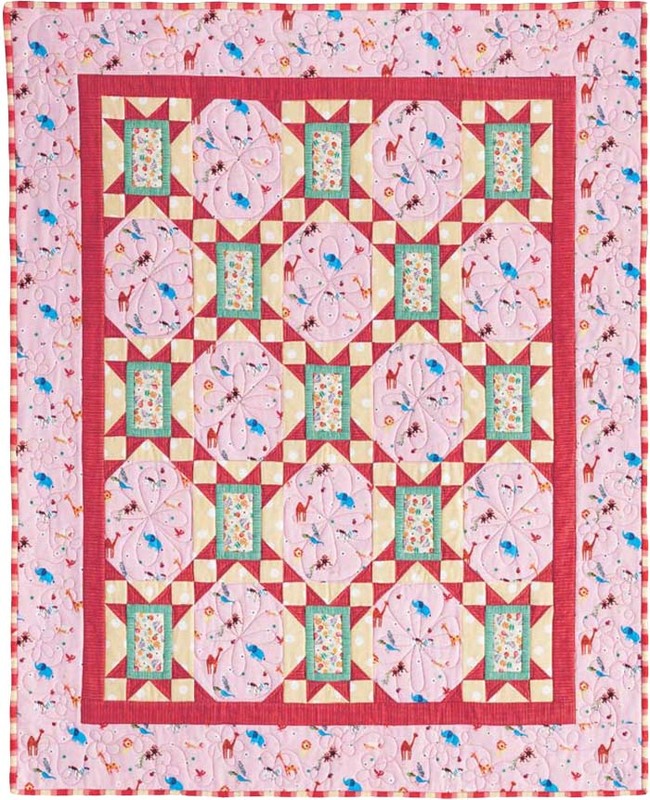 Quilt designed by Gudrun Erla. 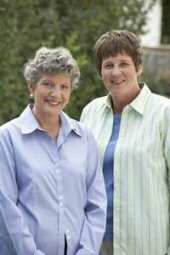 Make a special quilt for a special baby. 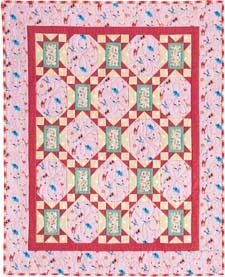 Quilt uses the Folk Tale Friends collection from Red Rooster Studio. Change the look of this design by placing a dark print between the star blocks.